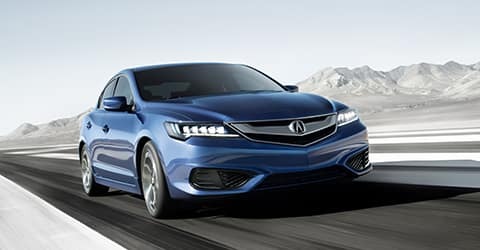 Acura of Milford carries a variety of certified pre-owned Acura models that offer reliable luxury for less. 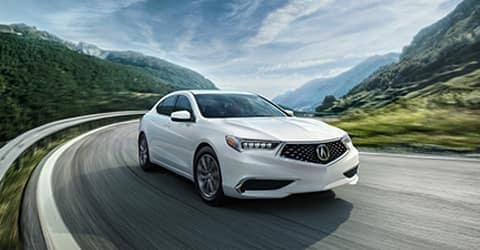 Every certified pre-owned Acura has passed a thorough 182-point vehicle inspection, which includes everything from the windshield to the battery. Additionally, each model is backed by a 12-month/12,000-mile limited warranty with 24-hour roadside assistance and a 7-year/100,000-mile powertrain warranty. 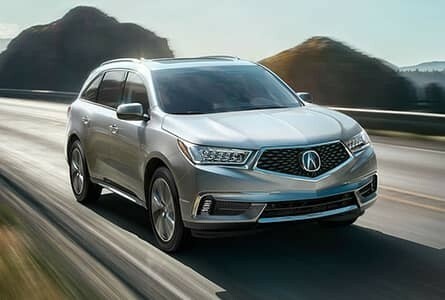 You’ll have full confidence driving home in a certified pre-owned Acura! 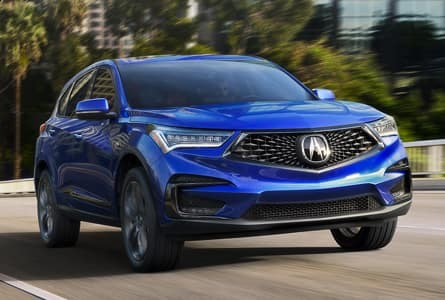 For many years, the team at Acura of Milford has been happily, proudly, and enthusiastically delivering unmatched customer service to our clients in New Haven, Fairfield, Bridgeport, Norwalk, Hamden, and the surrounding areas. 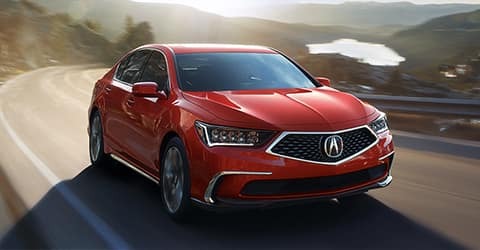 At the foundation of our promise of excellence is an impressive selection of luxurious and high-performance new Acura vehicles, including perennial favorites like the Acura TLX, Acura RDX, and Acura ILX. 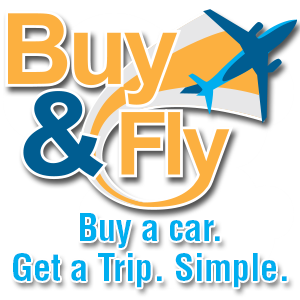 If you’d like to save more, you can also explore our carefully selected used car inventory. Once you’ve chosen your new car and driven off the lot, you’re going to rely on a team of experts who can keep it in great shape for as long as possible. Acura vehicles are built to last, but you’ll need to maintain them and repair them from time to time. 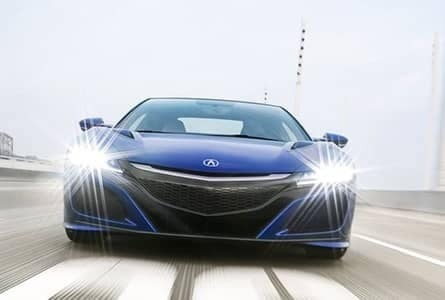 For those purposes, you can rely on Acura of Milford’s premium Acura service center. Whether you need an oil change, a new set of brakes, a tire rotation, or some major powertrain work, our factory-trained and certified technicians have got you covered. And if parts are what you’re looking for, you can order Acura OEM parts right from our store. Are you ready to take the next step? Move it along faster by applying for financing online, and don’t forget to check out our ongoing service specials for some great deals through our service department. Make your way to see us today at 1503 Boston Post Road in Milford, CT.